Manchester’s industrial history shines through in Victoria Warehouse. It's a striking and unique space offering a variety of incredible spaces suitable for any event. The reclaimed industrial architecture, a testament to Manchester’s past, provides an incredible backdrop for events. Soaring steel beams and exposed brick make the perfect frame for any modern conference or business event looking to shake up the traditional. The Cotton Sheds, used to store (you guessed it) cotton during the 20th century is Victoria Warehouse’s premium space for large events. 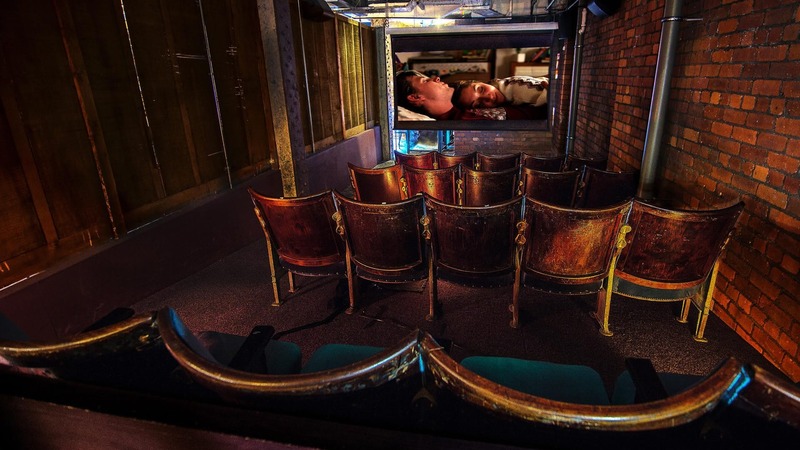 This incredible warehouse space can host up to 1300 in a theatre-style arrangement or 4000 standing if you’re feeling particularly rock ‘n’ roll, though guests that have to stand, tend to be less forgiving of long speeches. With 4,500sq feet to play with, the Cotton Sheds provide the opportunity to create something incredible and dress the space exactly how you want. 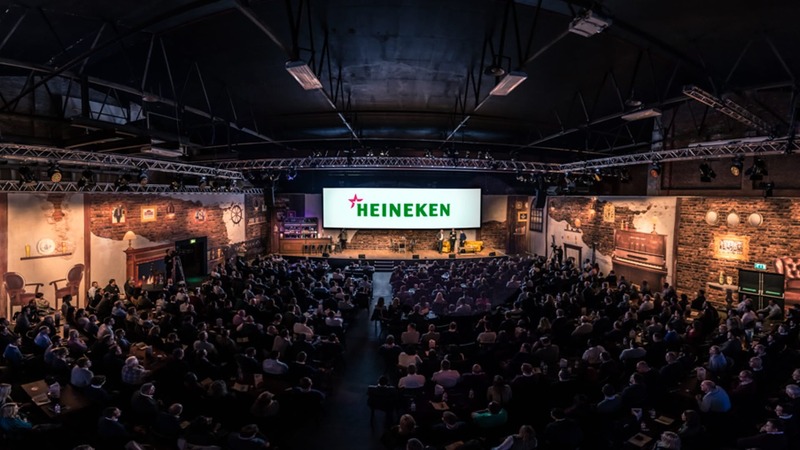 The versatility Victoria Warehouse provides has facilitated memorable brand experiences from a diverse portfolio of clients including BMW, Heineken and Facebook. 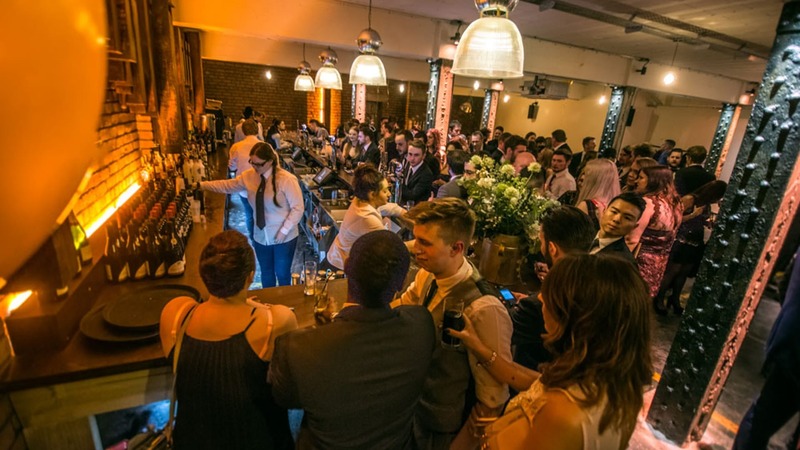 For smaller events, the Archives and Cellars provide a similar industrial ambiance with the capability of hosting up to 600 people. State of the art AV equipment will help you make the perfect presentation and there are smaller, equally flexible spaces available as break-out areas for those life-saving coffee breaks or as meeting rooms. Victoria Warehouse is a conference venue for the modern business. The event experience provides an urban edge that provides a stark contrast to traditional conference venues, invigorating events with the flair that they deserve. 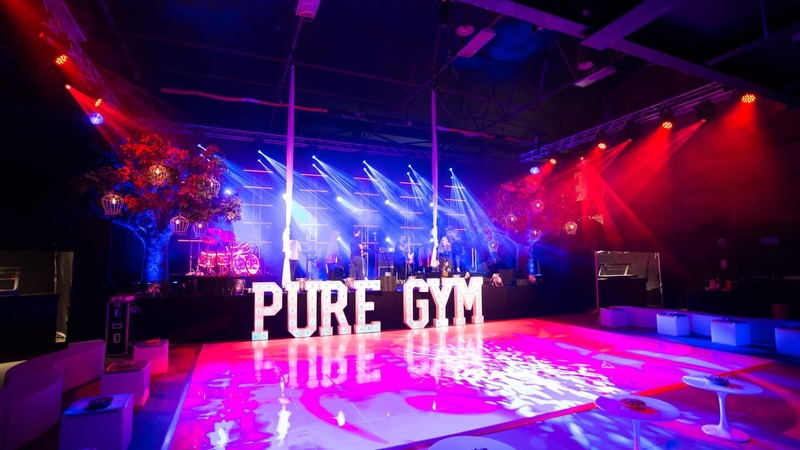 Flexible spaces that provide a blank canvas to build your event from start to finish, all within easy reach of great transport links; what more could you ask for? The urban charm of Victoria Warehouse is a testament to the innovators, entrepreneurs and disruptors of the industrial revolution, will you add to that legacy? To book your next event at Victoria Warehouse, visit hirespace.com.